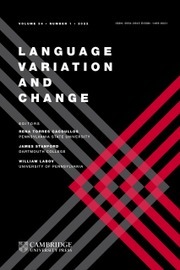 Language Variation and Change is the only journal dedicated exclusively to the study of linguistic variation and the capacity to deal with systematic and inherent variation in synchronic and diachronic linguistics. 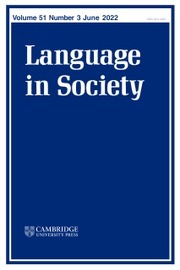 Sociolinguistics involves analysing the interaction of language, culture and society; the more specific study of variation is concerned with the impact of this interaction on the structures and processes of traditional linguistics. 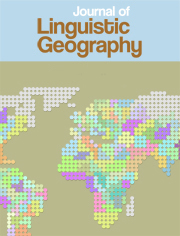 Language Variation and Change concentrates on the details of linguistic structure in actual speech production and processing (or writing), including contemporary or historical sources.